A tradition of excellence since 1966. We are one of the best driving schools in the region and nationally. 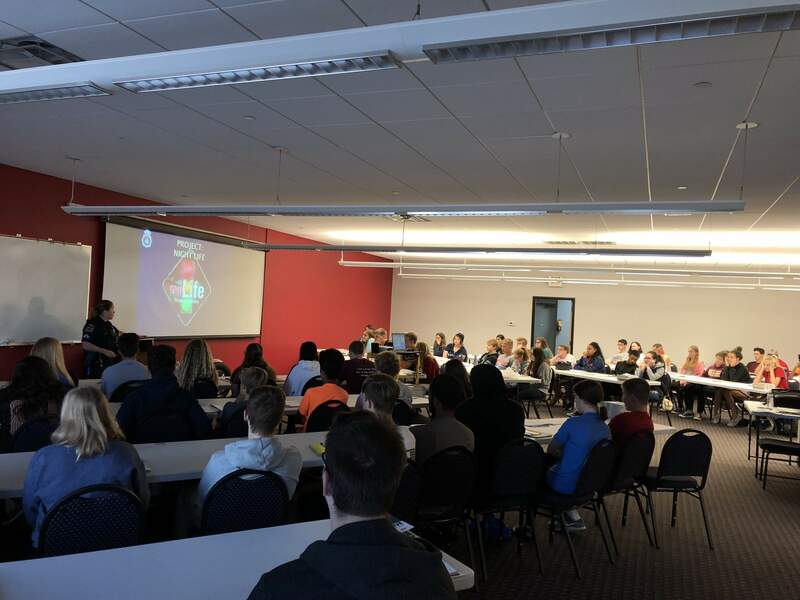 Our superior driver's education staff includes law enforcement officers and public school teachers with a combined teaching experience of more than 100 years. 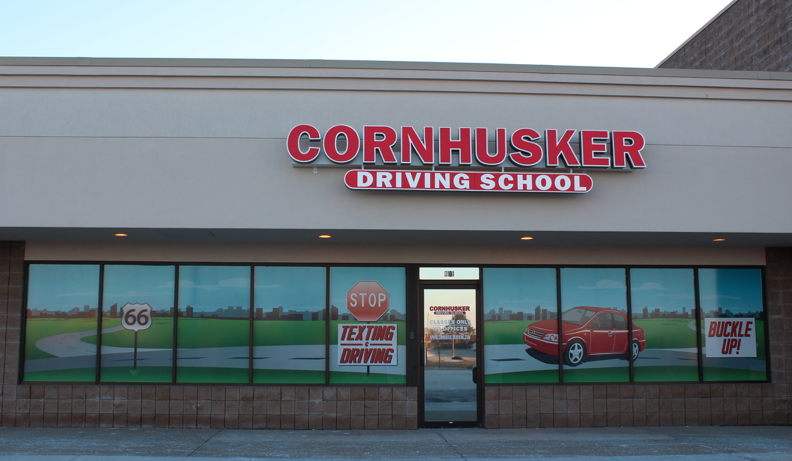 Cornhusker Driving School offers a variety of different drivers education classes. 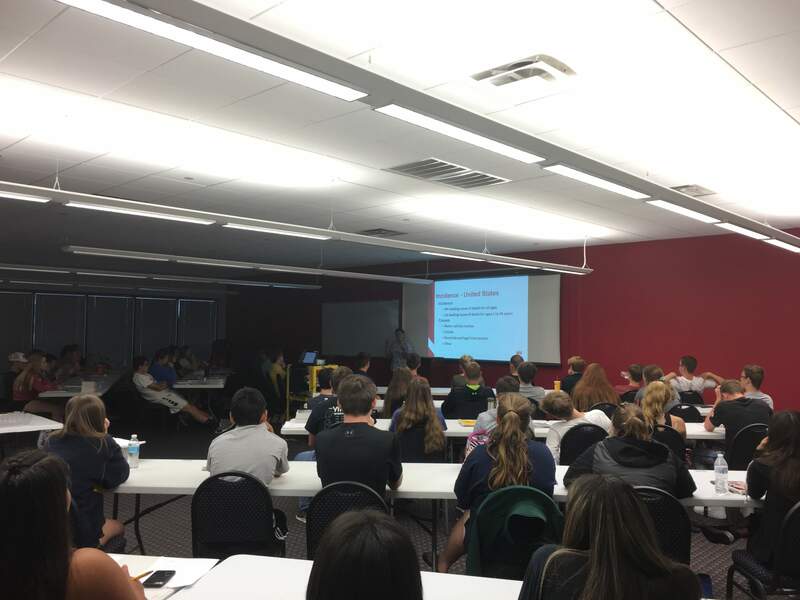 To register for one of our public high school classes click here. 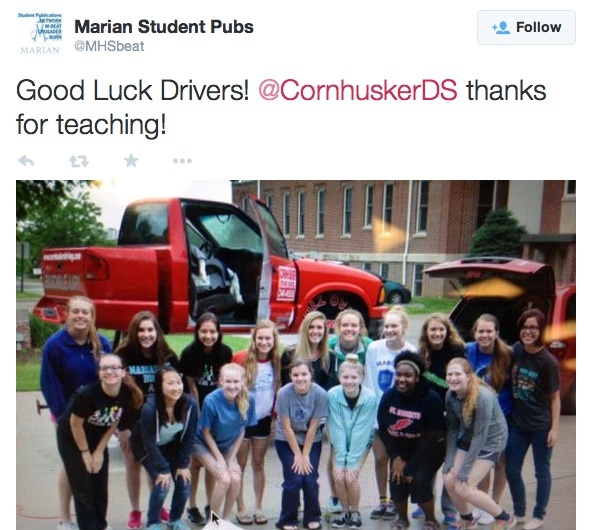 Now offering a self study course for teen drivers. Click here for details. 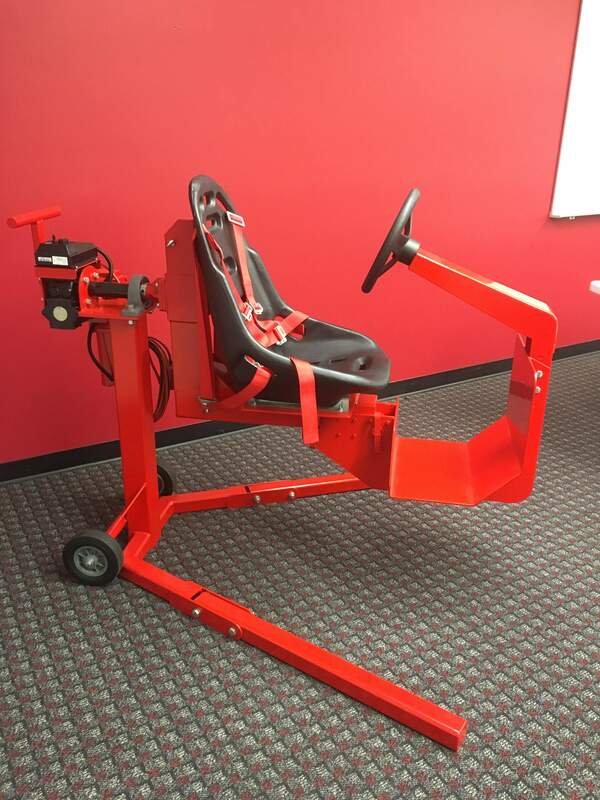 We are so excited to announce our very own Seat Belt Persuader. 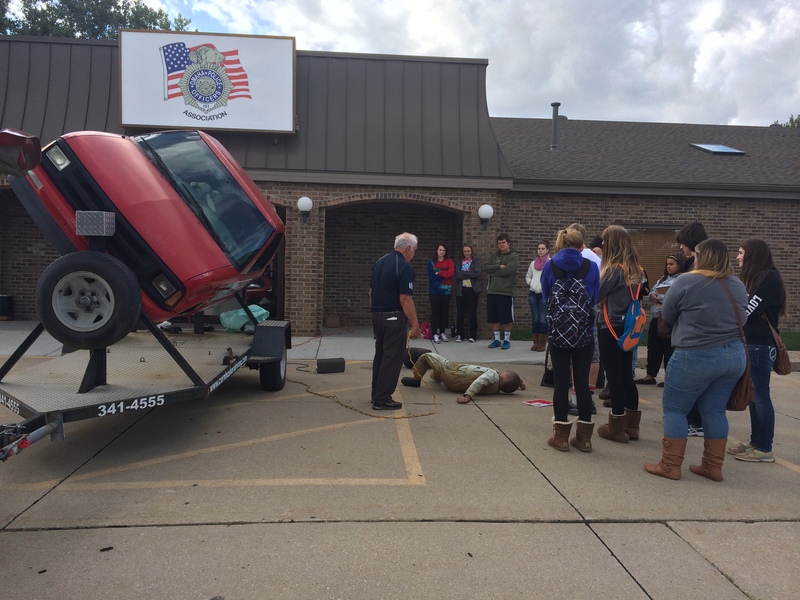 Demonstrated in class, we are able to show our students what it feels like on the body to be in a rollover crash. This demo isn't fast by any means, but it shows the importance of wearing that seat belt. Sadly and regrettably, four Omaha drivers lost their lives in single vehicle crashes during the last week of January and the first week of February, 2015. According to news articles, none of these drivers were wearing their seat belt at the time of the accident. 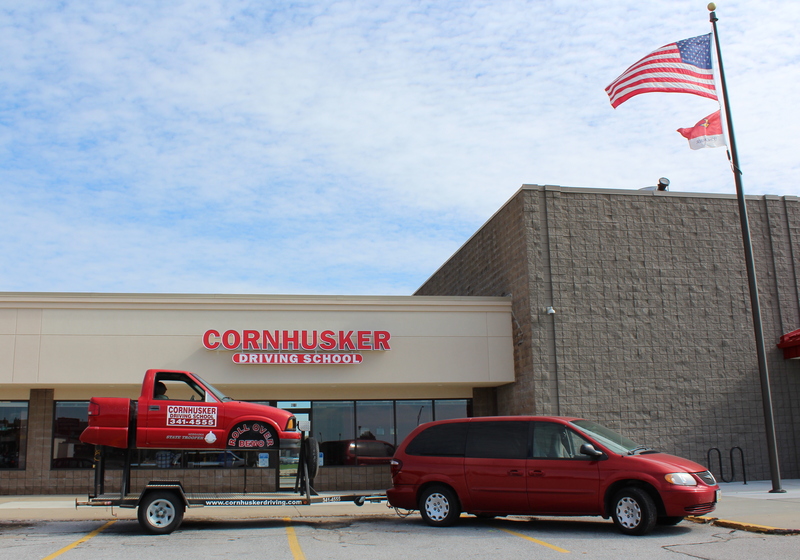 Cornhusker Driving School was featured on KETV's news providing a rollover demonstration to its students in hopes of leaving a lasting impression regarding the importance of always wearing a seat belt. Watch the news segment below or click here to read the article. Click here to see full video of our rollover demonstration. 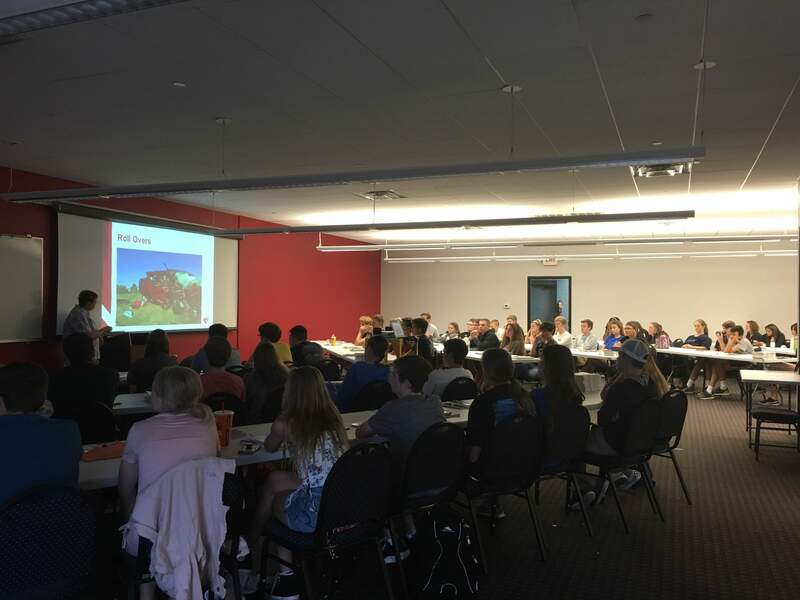 Founder of Cornhusker Driving School Dr. Patrick Venditte shows students the importance of wearing seat belts. Check out our What Makes Us Different page to see full video of our rollover demonstration.